John’s Horror Corner: The Purge: Anarchy (2014), basically proving that Frank Grillo can even be a successful badass in a terrible sequel. 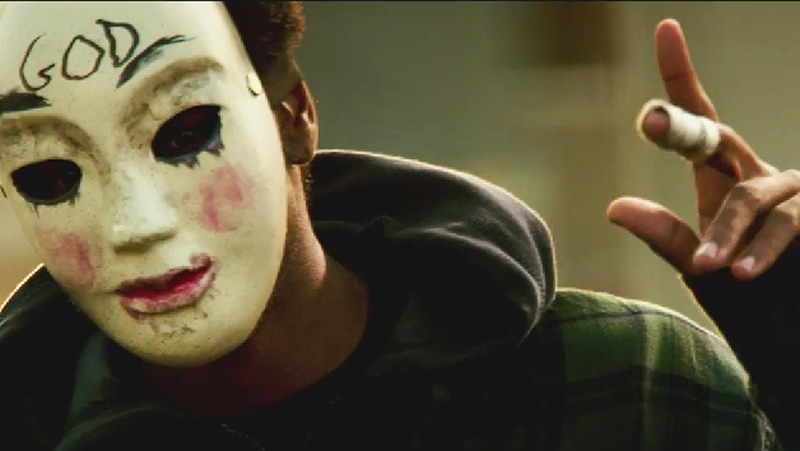 MY CALL: The Purge (2013) was perfection. I like what DeMonaco was “trying” to do with this sequel, but he missed the target this time–which is especially shocking when considering his mastery in capturing the atmosphere of the first. As such, I’d advise you to watch Anarchy if you’re a Frank Grillo fan more than if you’re a Purge fan. This really wasn’t a terrible movie–just not at all a good one. 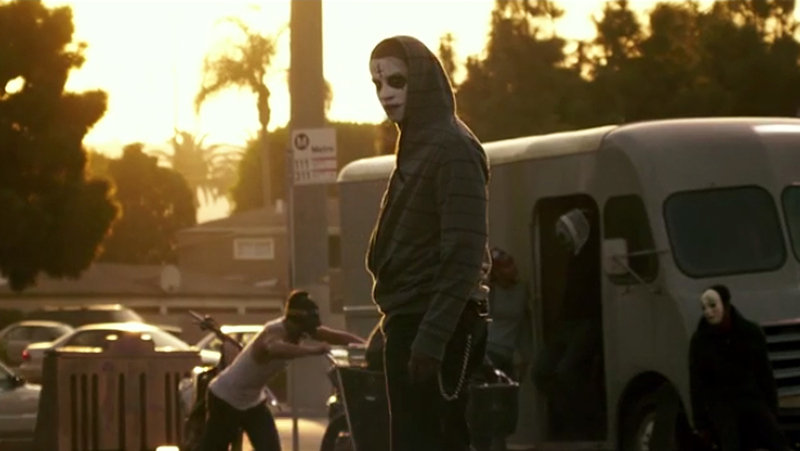 MORE MOVIES LIKE The Purge: Anarchy: Well you’ve got to see the original The Purge (2013). In fact, maybe just watch part 1 twice…in a row…then skip part 2 and go see part 3. With the Purge eliminating poverty and unemployment (presumably by “deleting” undesirables), the United States is a wonderful place in 2023. A wonderful place because of the inner demons cleansed by 12 murderous hours once a year. 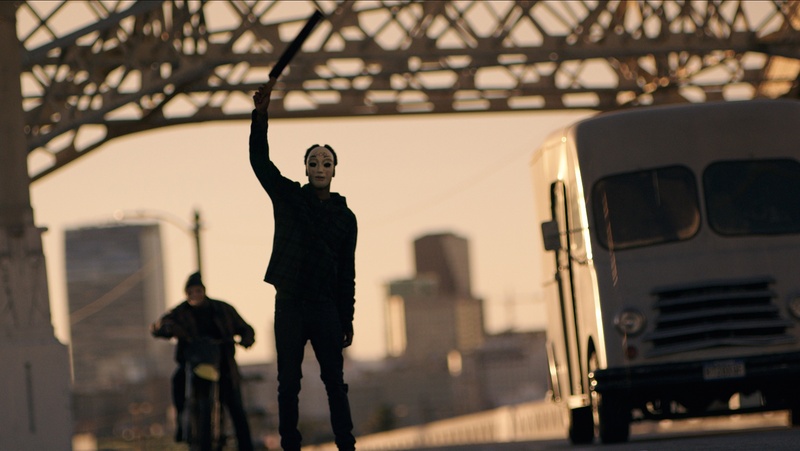 Writer/director James DeMonaco (The Purge, The Purge: Election Year) tries to impress us by re-introducing us to the Purge, its supporters and vocal resistance, practitioners and abstainers. Instead of unleashing the beast by laying siege to Ethan Hawke’s house, we follow some unwilling Purge participants stranded out in the streets on the most dangerous night of the year. They serendipitously end up being led by Frank Grillo (The Grey, Warrior, Mother’s Day, Captain America: The Winter Soldier), who dominates the screen and manages to make this otherwise sorry sequel watchable with his mysterious Purger-with-a-secret. 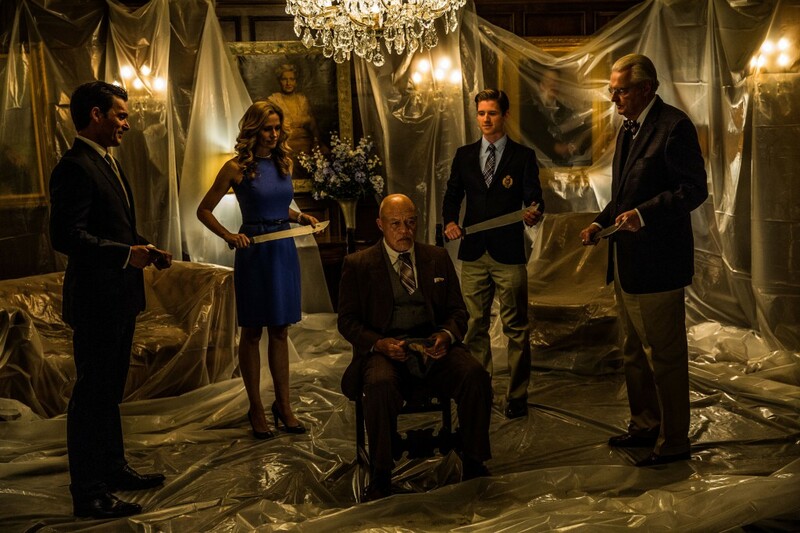 But wait… he “is” out on Purge night so it begs the question…can they trust him? We see how the lower, middle and upper class purge. 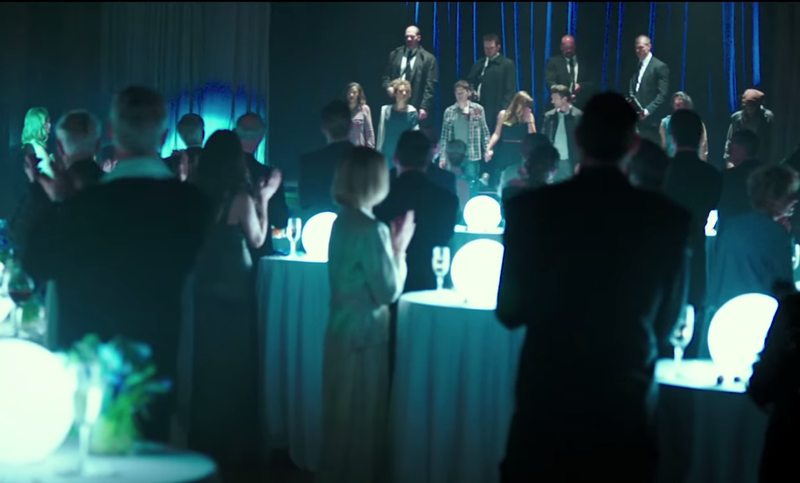 Unfortunately, we’re already quite familiar with this world from the stellar performances in the original The Purge (2013) and nothing new is really offered beyond this change in perspective. That’s not to say that the sociopaths preparing for the Purge, eerily waving at their soon-to-be victims wasn’t unnerving–it just lacked the degree of undiscovered menace that made its predecessor so shiny and new. Outside of our solid lead cast, the secondary actors provision the screen with stale performances. 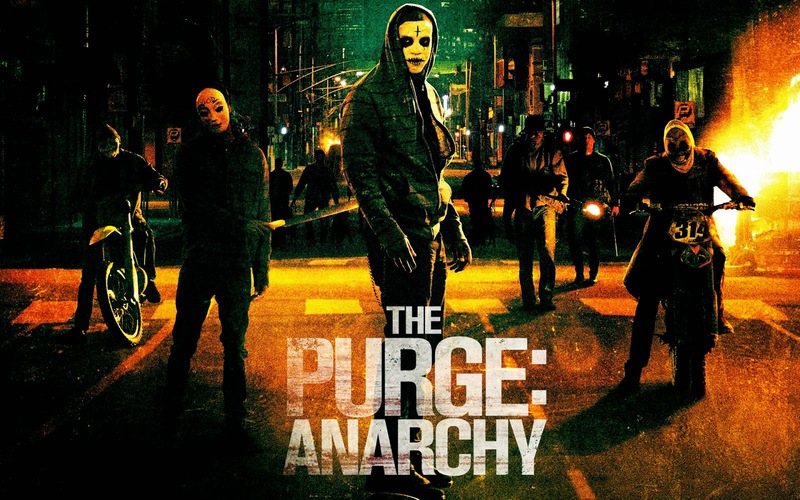 The social allegory that was once so organically powerful now feels forced and the new commentary intended to add intrigue to the story (and the social/political evolution of The Purge) is delivered in such a manner that it falls flat. 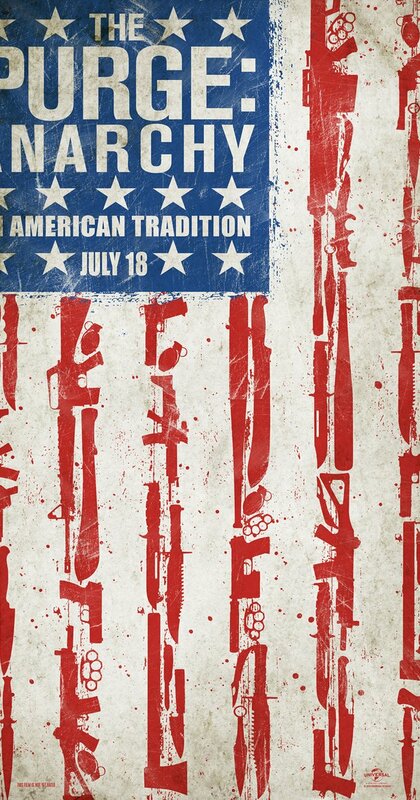 Seeing this makes me want to go back and watch The Purge (2013) again–which I found to be perfection. I like what DeMonaco was “trying” to do with this sequel, but I fear that he missed the target this time–which is especially shocking when considering his mastery in capturing the atmosphere of the first. 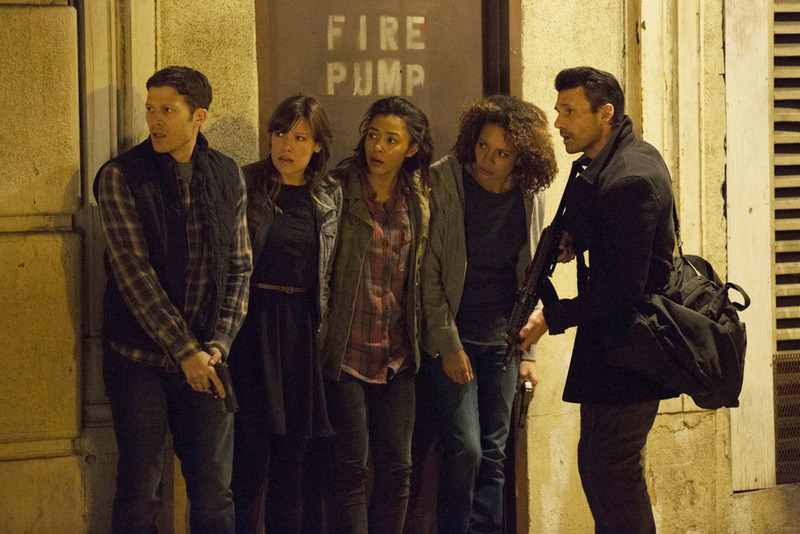 As such, I’d sooner advise you to watch Anarchy if you’re a Frank Grillo fan than if you’re a Purge fan–however, Purge fans won’t want to miss it as it will clearly bridge us into the third installment’s plot. But with that said, this really wasn’t a terrible movie–just not a good one and definitely doing zero justice to part one. I didn’t hate it. I won’t be buying it either… Not unless it comes at a discount in a triple movie blu-ray pack with The Purge: Election Year. 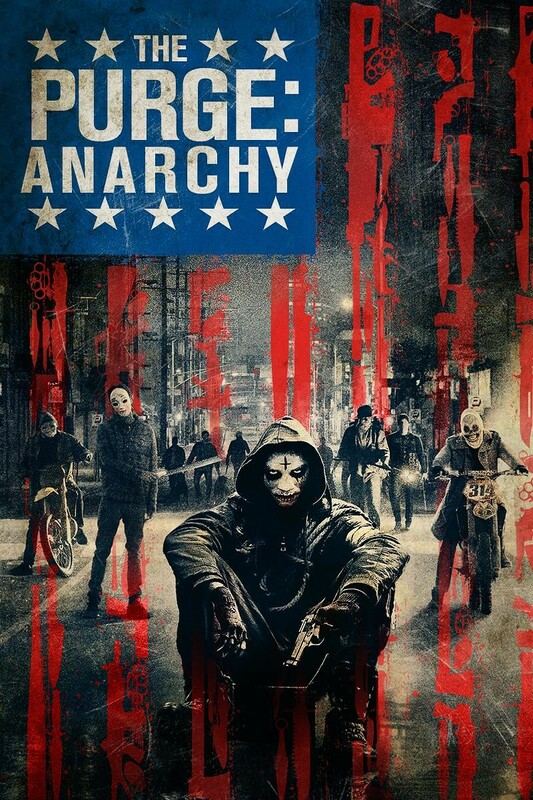 If you want a second opinion check out Mark’s review: The Purge: Anarchy: When a Bad Movie Happens to a Good Idea.